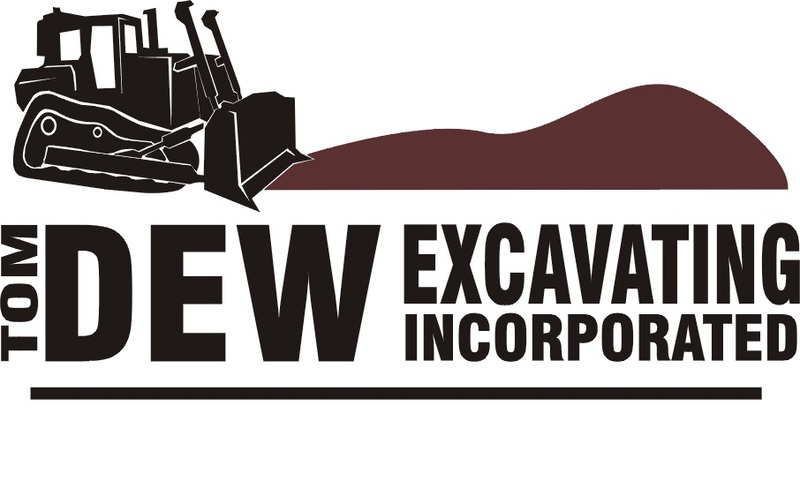 About Us | Tom Dew Excavating Inc. I began Tom Dew Excavating Inc in 1975 with one bulldozer doing agricultural and soil conservation work. Throughout the past 42 years we’ve completed numerous types of excavation work, ponds, common access drives, large country estates, commercial building sites, and subdivisions. I am also a 42-year member of Ohio Land Improvement Contractors Association. Tom Dew – President, estimator, project manager, and general superintendent. Marc Gaskell – Safety, GPS, project manager, and estimator. We employ a number of operators and foremen to ensure your job is completed on time and within budget.